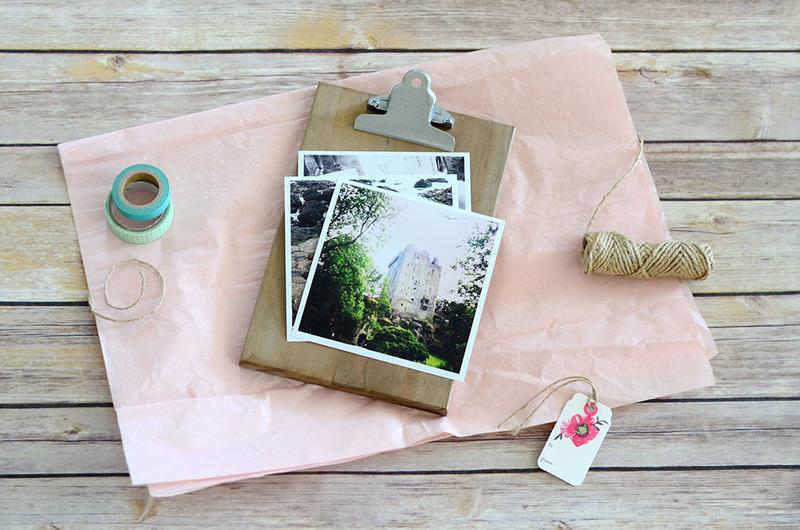 Be inspired to create a beautiful photo gift or add a little something special to your home. 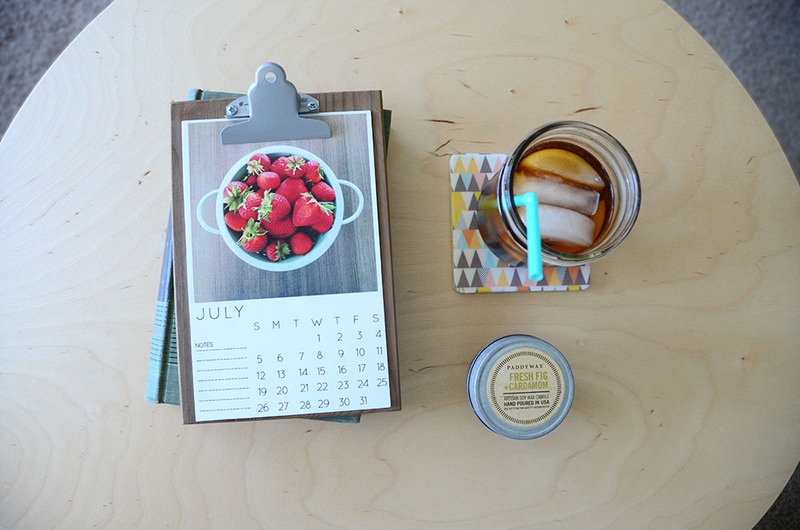 All you need are some photos and a Salvaged brand Wood Clip Board. 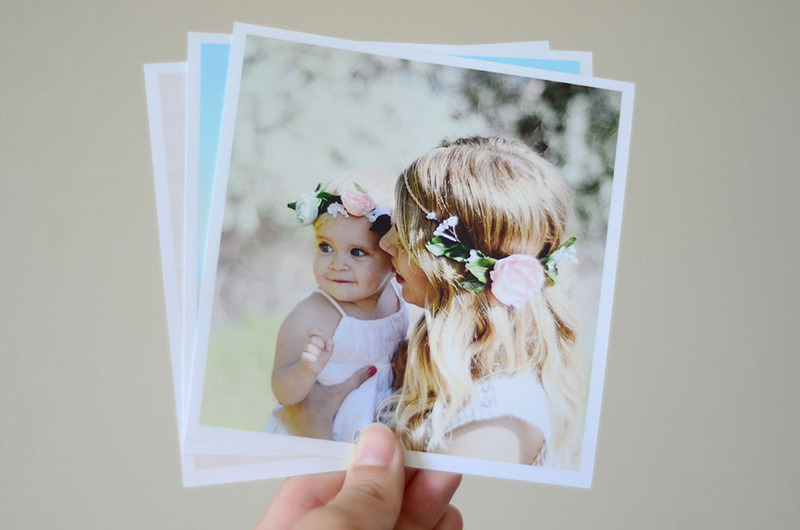 If you don't have any photos laying around, try printing some of your favorite Instagram photos using your favorite printing service. 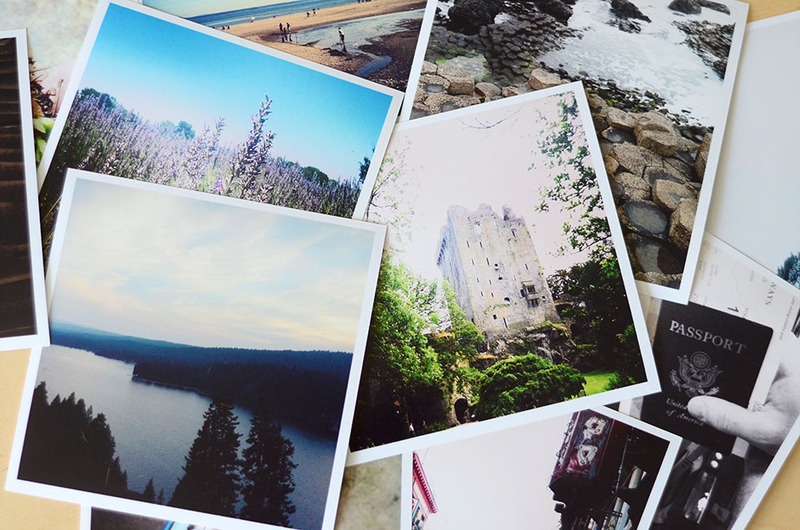 Many places on the internet are offering to make your Instagrams or photos into a calendar. 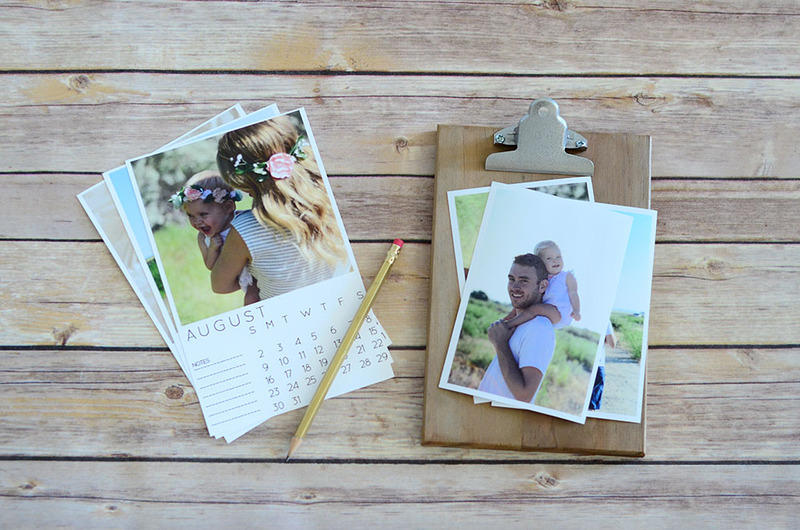 Use the clip board to hold the whole stack, making it easy to switch it every month. 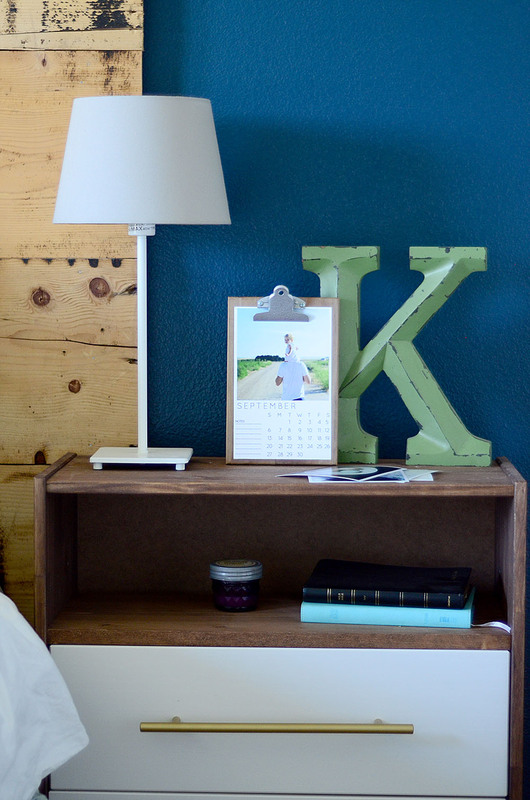 Keep organized in the most beautiful way possible. Great in a gallery wall. 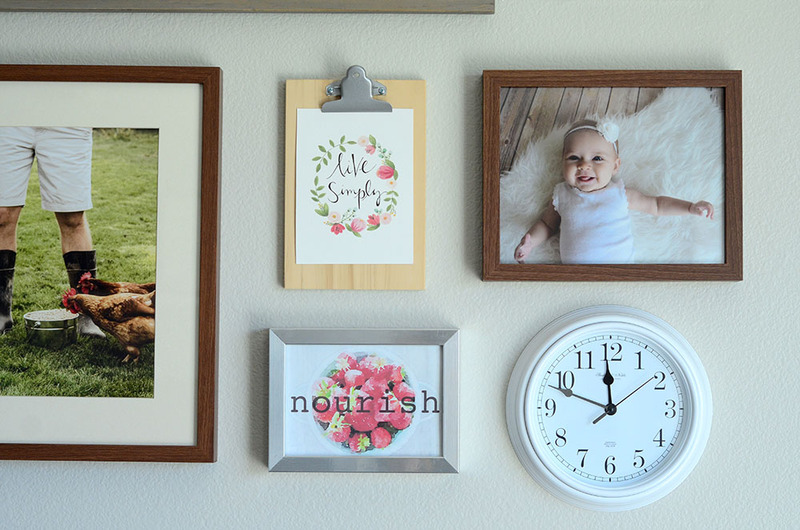 The art or photo can easily be switched out, while framed items are a little more permanent. 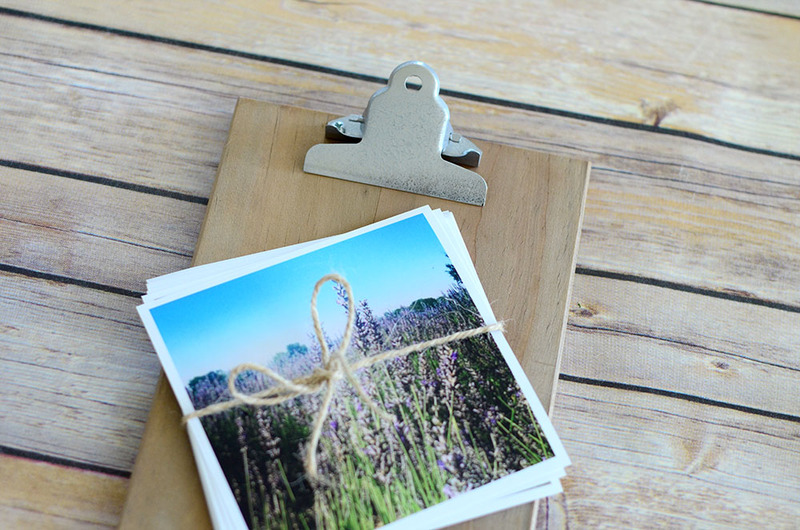 Give the clipboard as a gift with a stack of photos that are meaningful to the recipient. 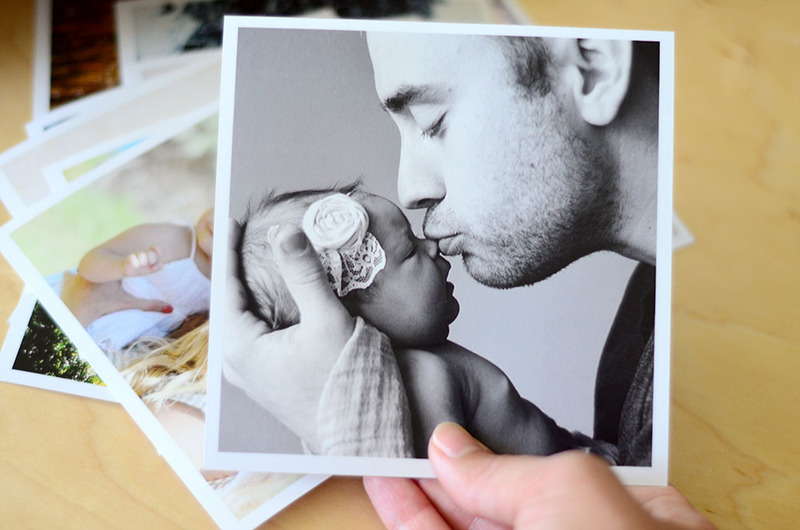 Or use photos that are simply just beautiful. 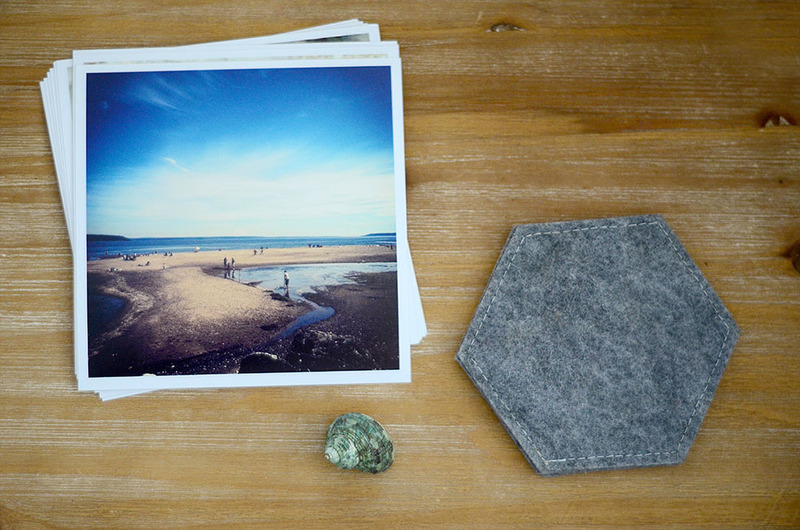 A simple heartfelt gift. 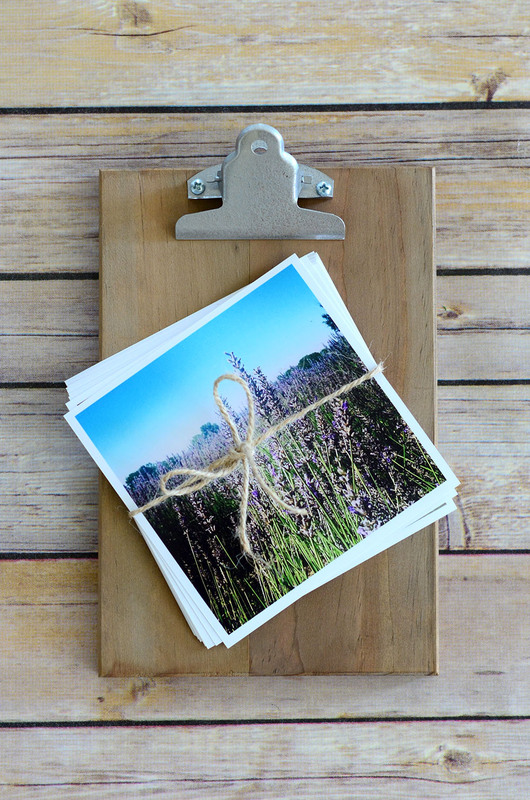 Just gather favorite photos from a trip together or any treasured memory together, clip 'em to your board, grab some tissue paper and twine. Easy and beautiful! Perfect!